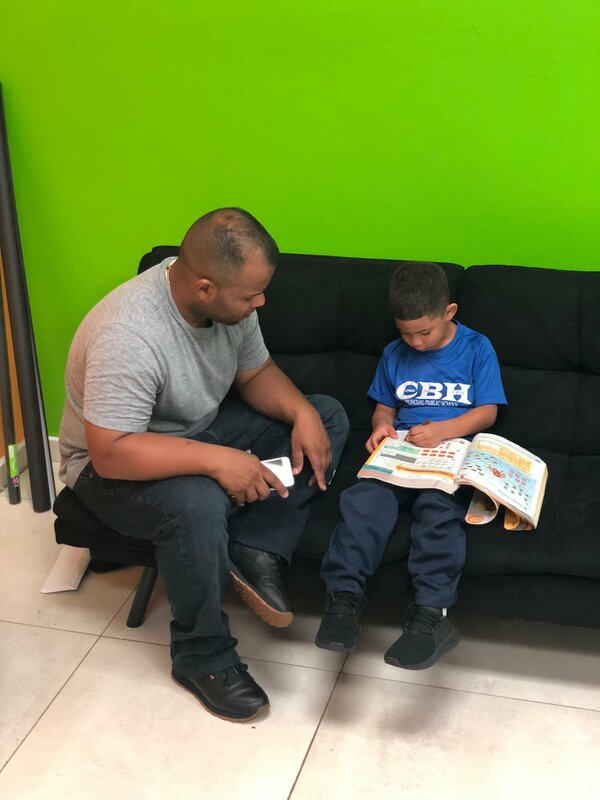 In Arroyo, an area of Puerto Rico without even a Library and where more than 50% of the population lives in poverty, we are providing an open facility to build local capacity and capabilities. The center provides access to free satellite internet connectivity, computers, and skill-building workshops. Located inside public health medical clinics, our centers also serves as an emergency response center to support the community when the next hurricane hits. Since our opening, we have had over 1400+ people work in our small space. 80% do not have reliable or any other access to the Internet, and 95% have never worked in a co-working space. Our space is mainly being used by: Students, Mothers, Patients of the medical clinic and Local business owners. We have over 20+ partners who provide free online and in person workshops or technology solutions.